Roots wanted to showcase unique Canadian love stories for Valentine’s Day and enlisted the help of Heather Ogden and Guillaume Côté, principal dancers at The National Ballet of Canada, to show us how they move together in their favourite Roots pieces. I developed the concept for the photo series, photographed the pair, retouched, and location-scouted. 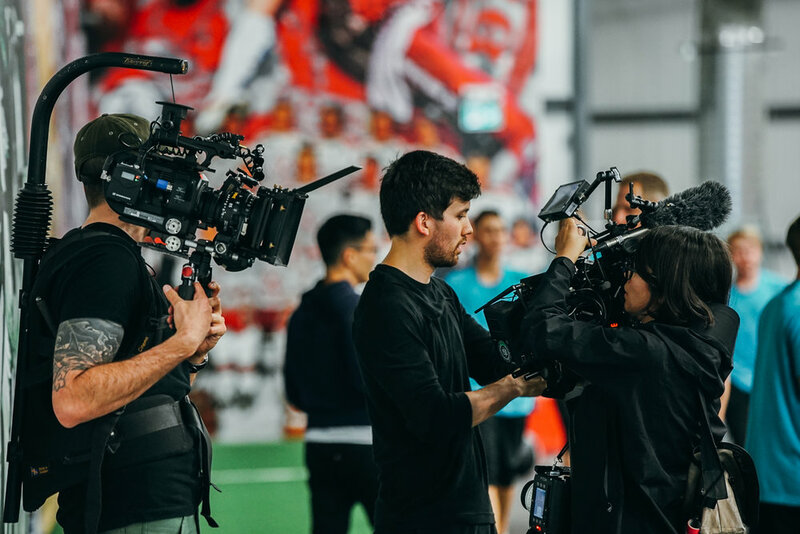 Tribal created a campaign featuring some of the world’s best athletes to emphasize the benefits of cross disciplinary training. 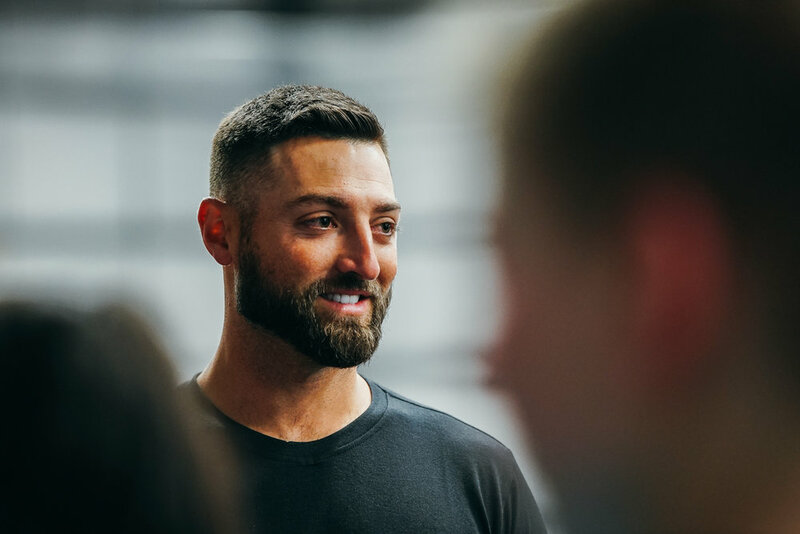 I captured stills during our Toronto shoot with Kevin Pillar of the Toronto Blue Jays, providing a bank of original assets for our design team to use across multiple digital platforms.